Are you tired of the same shirts with the same ink? Do you want to stand apart from the crowd? 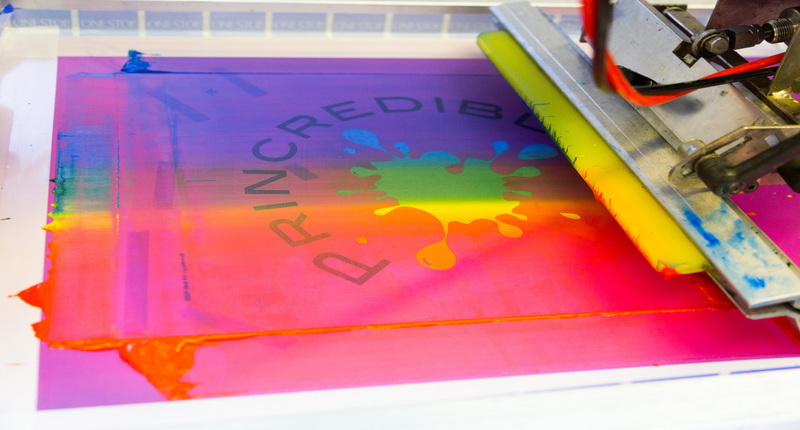 Princredible can make your design pop in a variety of specialty printing styles! Hate the feel of heavy ink? We have discharge and water base ink! Make your design unique with glitter, metallic, puff, suede, cracking, foil, chalkboard, glow in the dark, or color changing. If you can imagine it, we can print it! 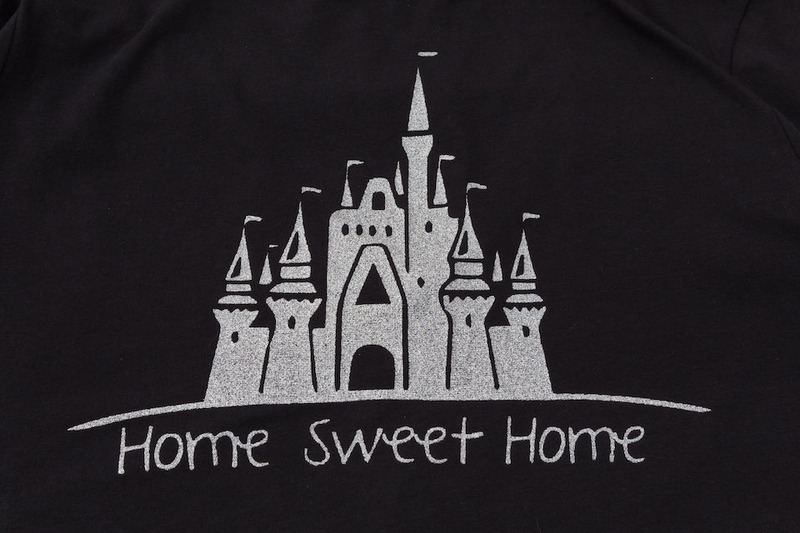 Add some bling to your design with glitter or metallic inks. 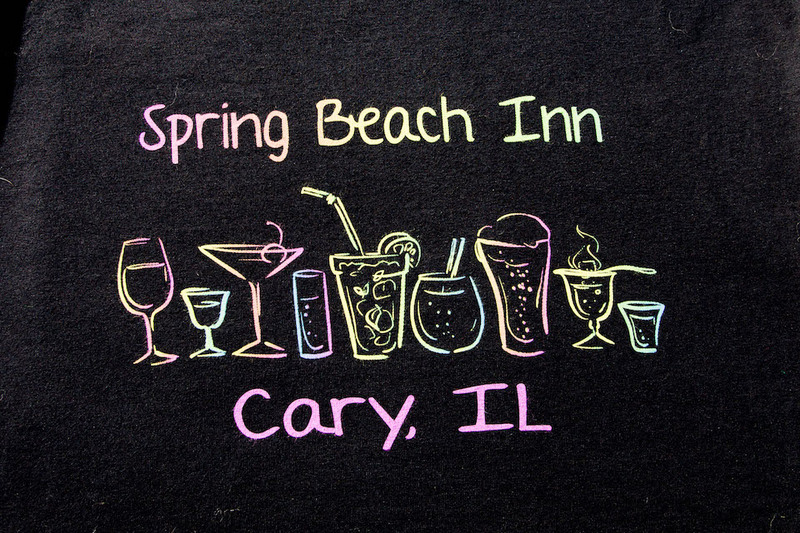 We have a variety of colors, use, as it’s own design or part of a traditional screen-printed design. 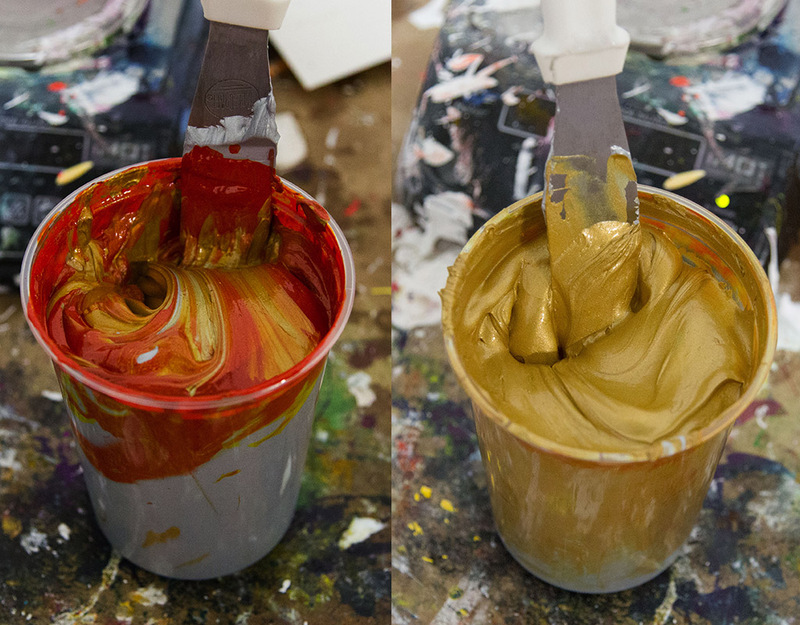 We have a variety of colors, use as it’s own design or part of a traditional screen printed design. 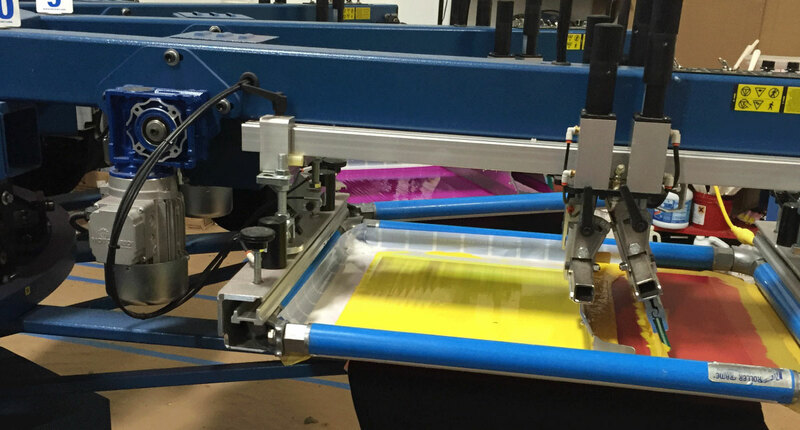 If you hate the heavy feel of ink on your tees, discharge or waterbase printing is for you. 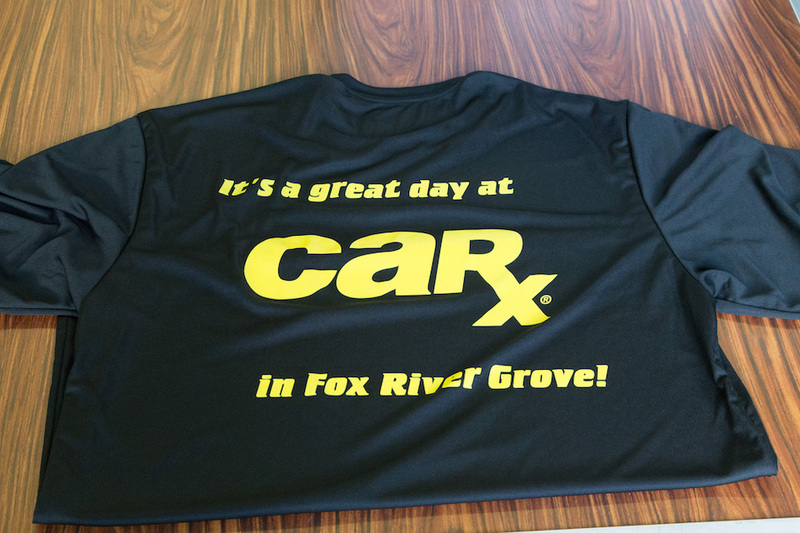 Print on specialty materials like digital camo, nylon, polyester, or spandex. © Princredible, INC. All Rights Reserved.